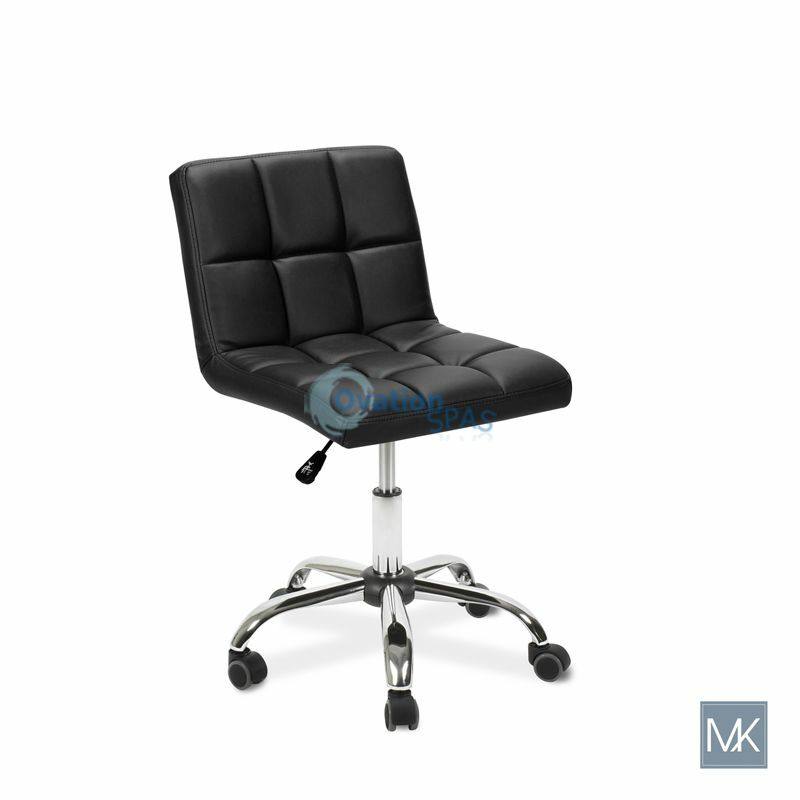 Free Shipping - Employee Chair is ergonomically designed stool comes with a rounded back for support and silent easy roll casters. High density foam cushion provides additional comfort. Dimension: L 17" 1/2 x H 12" x W 18" - Height Adjustment: 16" ~ 21"